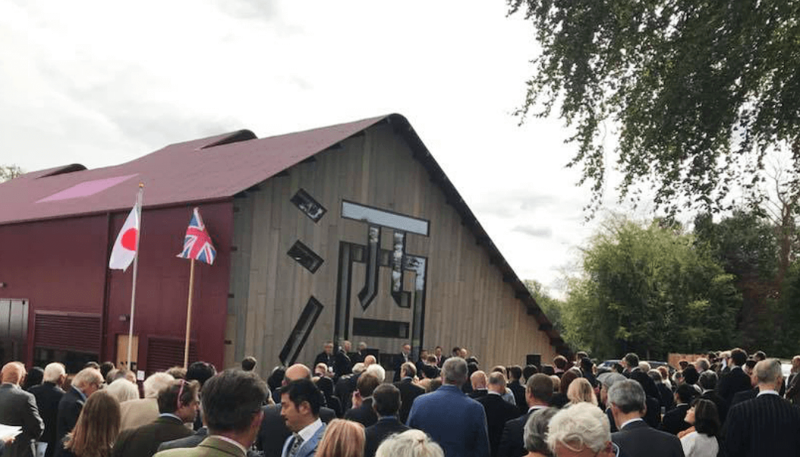 Osaka’s Dojima Sake Brewery has made history by being the first Japanese-owned sake producer to begin operating in the United Kingdom. Setting up shop in the gorgeous countryside of Fordham Abbey, just a few hours drive outside London, Dojima will begin supplying England with authentic Japanese sake to be crafted locally for the first time ever. Dojima’s ultimate goal is to bring sake to prominence around the world and establish a solid international industry, by showing everyone it’s true beauty. 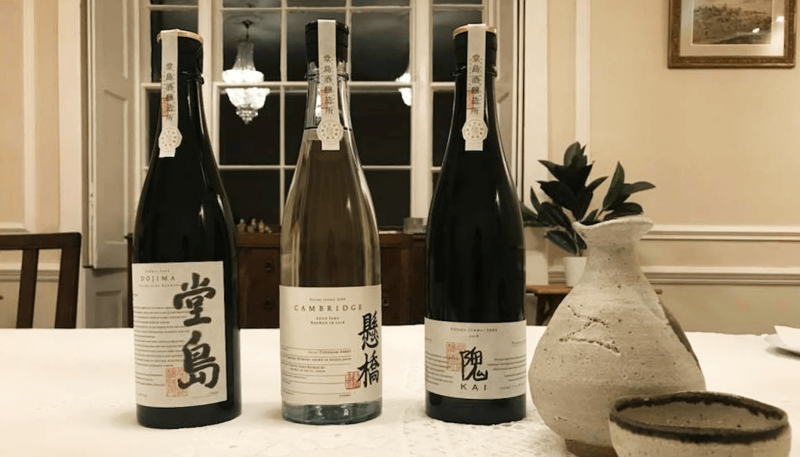 This is no small feat, however, as high-end, fine sake, such as that carefully crafted under the Dojima(堂島) and Cambridge(懸橋) brands selling for £1,000 a bottle, require strict temperature controls in order to preserve its original taste. However, by exporting, it is hard to maintain the same extremely high standard of flavor, and as a result the beverage sometimes becomes undervalued by those outside Japan. By brewing locally, Dojima can retain 100 percent of the quality and show the UK what sake truly has to offer. The Fordham Abbey brewery is planned to be much more than this, however. Dojima hopes to make it a launching pad for sake’s expansion into Europe by making it a hub for potential brewers and enthusiasts to learn more about sake’s research and brewing method by including facilities dedicated to offering Dojima’s wealth of knowledge and technical support. 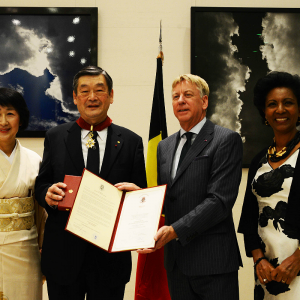 In this way, Dojima wants to increase the number of sake brewers operating in Europe and the rest of the world. If you want to witness this revolution in its infancy too, Fordham Abbey Dojima will begin running tours very soon having officially opened on 1st October. Be sure to keep up on their activities via their Facebook page, and if you’re in the UK, be on the lookout for Dojima Sake. 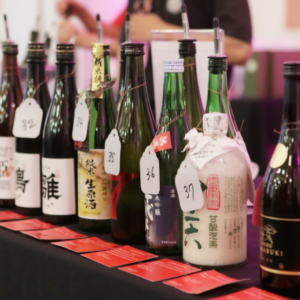 Sake enthusiasts are likely aware that the Austrian glass-making specialists at Riedel have turned their attention to sake with their popular Daiginjo Glass, followed by the long-anticipated Junmai Glass that hit the market earlier this year. Until now, these glasses had been limited to models made by machine, but have now been added to Riedel’s Superleggero Series. This means each design is now available in a handmade version, resulting in a purer, more brilliant, and more lightweight glass. 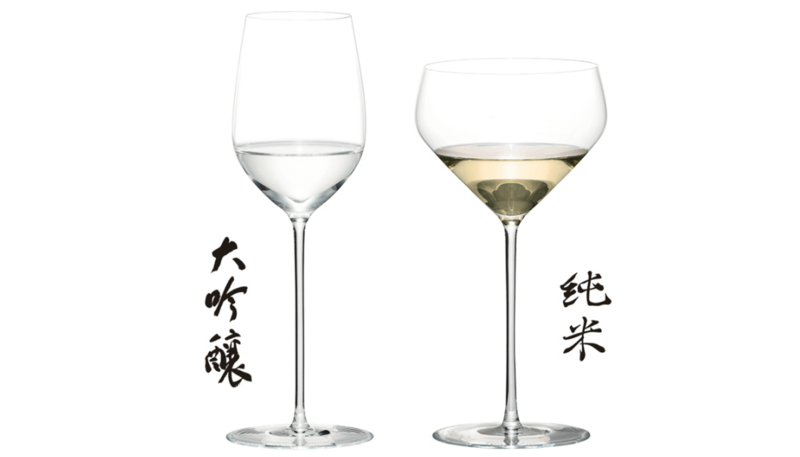 If you want to take your Daiginjo or Junmai experience to the next level, you can buy them now exclusively from the Riedel store in Ginza, Tokyo. Otherwise, you’ll have to wait until 14 November when they can be purchased worldwide. Luckily, that’sl just in time to spread a little Christmas cheer for the sake-lover in your life. Kioke, the large, handcrafted wooden barrels that have long been essential for the creation of delicious soy sauce, miso, and of course, sake, are an endangered species in Japan. Once an essential tool for the production of many of Japan’s most iconic fermented foods, their usage drastically declined following WWII, replaced by sleeker-looking steel vats. Today in Japan, only a very small handful of food and beverage producers still use kioke, and even fewer posses the fine skills needed to craft them. In recent years, many have have noted the work and dedication of Yasuo Yamamoto of Yamaroku Soy Sauce in preserving the craft. 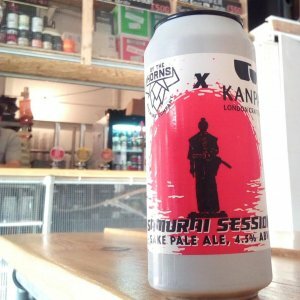 Bringing kioke to Expo Milan back in 2015 he managed to grab the attention of Teo Musso, Italy’s pioneer in the world of craft beer, who was inspired by the millennium-old barrel design and the potential to create something entirely new to add to his Baladin lineup. Musso began harnessing the complex ecosystem of these barrels by fermenting, aging, and then maturing Baladin beer in Yamamoto’s hand-crafted kioke. The initial fruit of the labor is 4,000 bottles of “Xyauyu Kioke”, completed in September. Of them 2,000 are set to be sold worldwide, while the remaining bottles will be aged for another year. Traditional kioke made from carefully selected cedar from the Yoshino region of Nara are largely considered a superior option for crafting not only high-quality fermented products, but also for producing flavors and styles indicative of the craftsman and the region, as they are more suited to developing and preserving unique microbial environments through their continual usage over many decades. Should you be lucky enough to get your hands on a bottle, be sure to let us know what you think!